Lots of people are starting their back to school shopping. Be sure to check out this list of back to school essentials (hello recycled paper and pens! ), but here are some of my favorite book bags I have seen in my research. Some are definitely for grown-ups (see- very expensive and will need years of use), and some are more kid-friendly! 1. Oliday- One of my favorite Etsy stores. 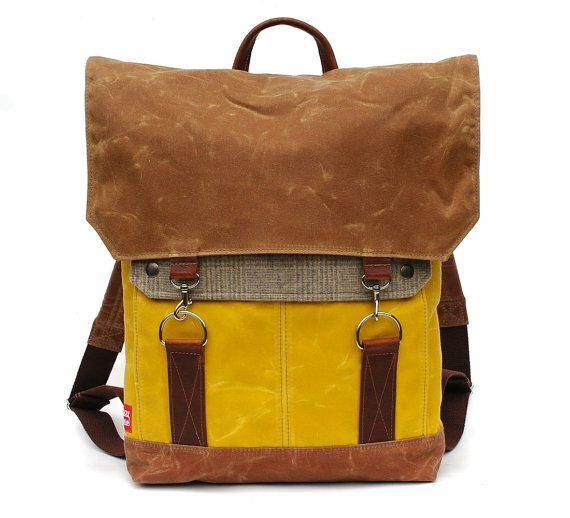 Gorgeous laptop bags, camera bags and diaper bags for adults (all a little over 100 dollars. 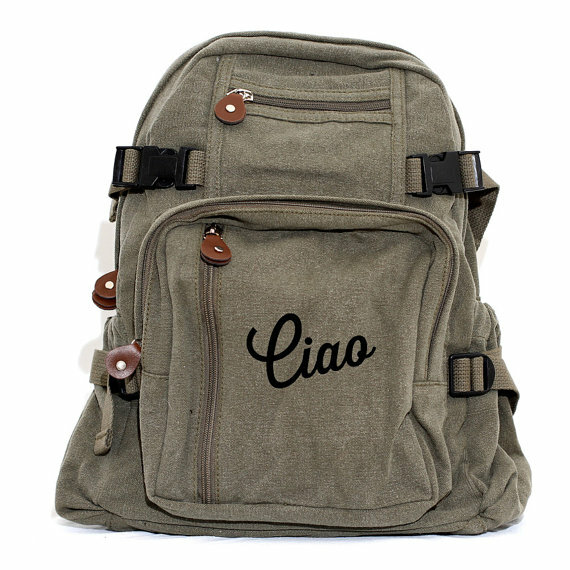 Also have adorable kid backpacks for only 37 dollars! Would totally go for this in a few years. 2. 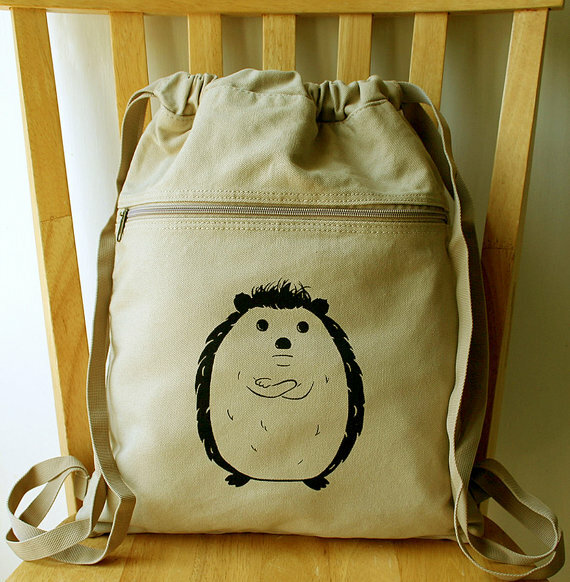 Cat Bird Creatures- This store screenprints adorable animals onto otherwise neutral backpacks. So cute, and perfect for an elementary schooler if you don't want them to grow out of it immediately. Some are more grown up geekery, so might be perfect for a gym bag. 3. 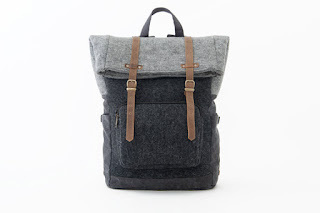 Wooly Bison- Ok, completely obsessed with these bags, made in Seattle with recycled wool! Between 150 and 250, so not the cheapest, but they look great (I could see my husband carrying one- no one would know it is eco-friendly) and save fabric from landfills. 4. 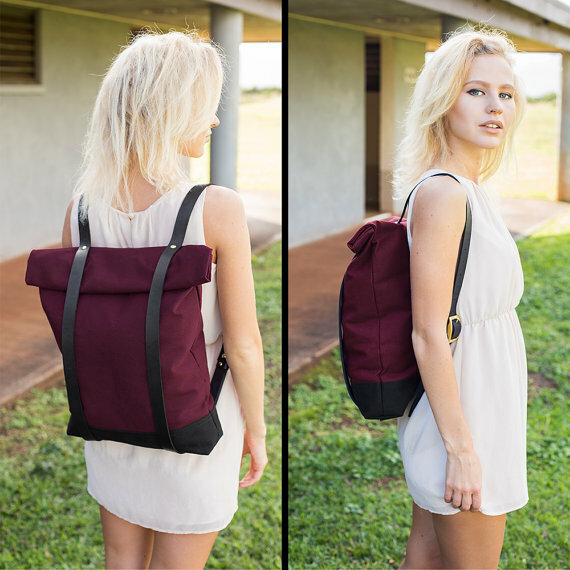 Intericon- Mostly simple, but beautiful bags, and they are handmade in Hawaii! Most are between 70 and 100 dollars, and they also make super affordable lunch bags (you may just see them again on that list!). You were just thinking your bags needed to remind you of summer right? They look like high school/ college age bags to me. 5. Medium Control- This store sells over 100 backpacks, all with exceptionally cool printing on them. I mean, what high schooler is going to school with a Bauhaus symbol on their bag? At least one, and that kid is way cooler than I was at that age (I mean, that's true of most high schoolers, but the Bauhaus kid is setting an even higher bar). Bags vary from 35 to 50 dollars, so well within affordable and actually cheaper than the LL Bean bags everyone has (that are made in China). Want more? Try Oris Designs, Awl Snap, and Mulberry and June.